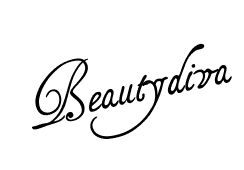 This 4th of August 2013 to be celebrated as Friendship Day is a spectacular occasion to mark friendship, a unique relation shared among friends. As it is rightly said, a good friend knows all your travel stories, but your best friend has lived them with you. 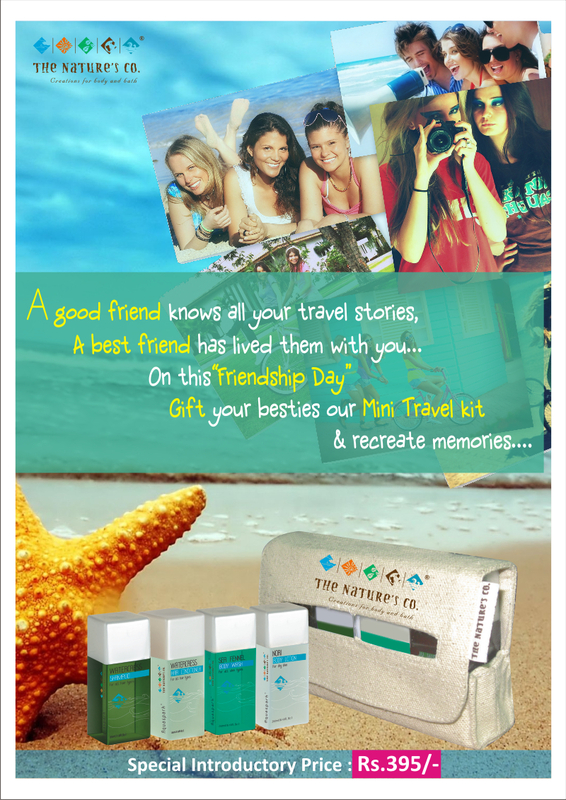 So celebrate this auspicious occasion of honoring friends & friendship in a special way by gifting your besties the newly launched Mini Travel Kit by The Nature's Co. and recreate those travel memories once more. Don't miss the chance of pampering your loved ones on this occasion. The Natures Co. also gives you the option of ordering this kit from our online selling portal or our Facebook store, and get them shipped to your buddies any place across the country. Make this day special with all your friends, freeze the moments, and be ready to create many more memories!